Homes Direct 365 is based in Middlesbrough in the North East of England, specialising in stylish furniture, mirrors and lighting. We are based solely online and therefore unfortunately do not have a showroom. Our philosophy is that your home should reflect your own individual style and aspirations. 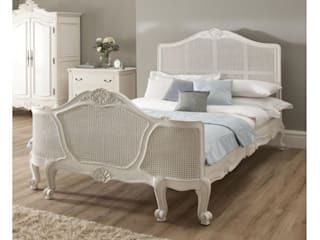 Whether dining, relaxing or sleeping, the timeless furniture designs you will see in this online store will enhance your environment to give you years of pleasure. Our sales team are highly trained, experienced and dedicated staff who wish to look after our customers every step of the way, from any queries you may have prior to your purchase through to an excellent after sales service. 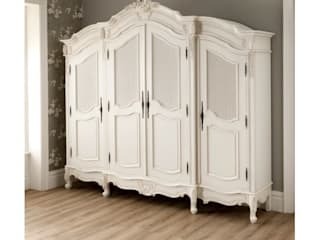 At Homes Direct 365 we're passionate that everyone should have access to high quality furniture. We're here to make your life easier; our website helps you to quickly find what you're looking for. 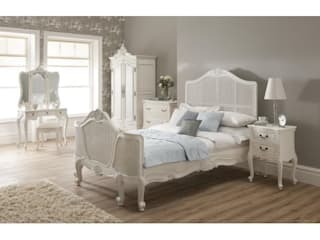 Our range of products includes bedroom, dining, bathroom furniture, mirrors and lighting and much much more.